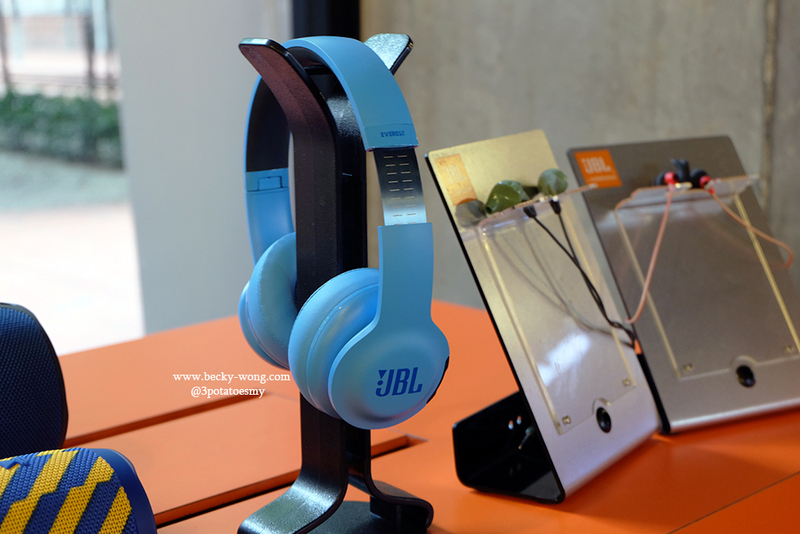 Just recently, I attended BLU product launch in Malaysia with Lazada and JBL. 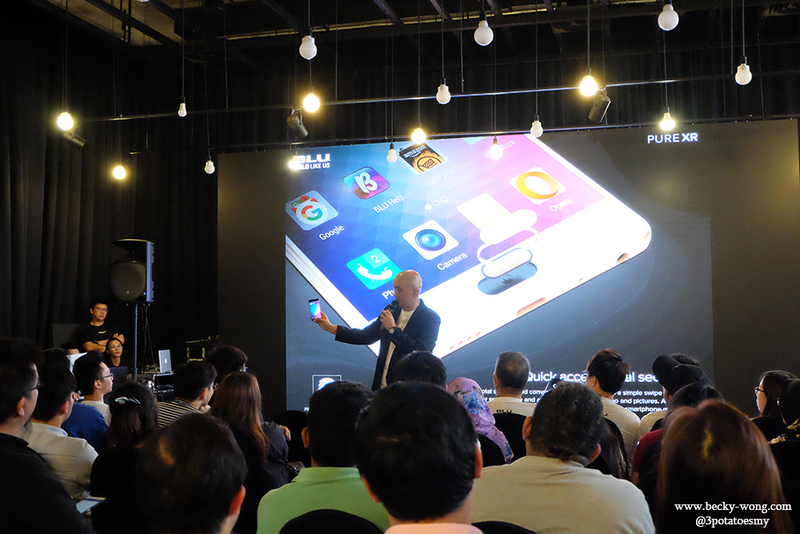 Brought into Malaysian market by Hot Gadgets Distribution Sdn Bhd, BLU, an american smartphone brand has made its first debut in Malaysia and the phone can be found exclusively on Lazada Malaysia. 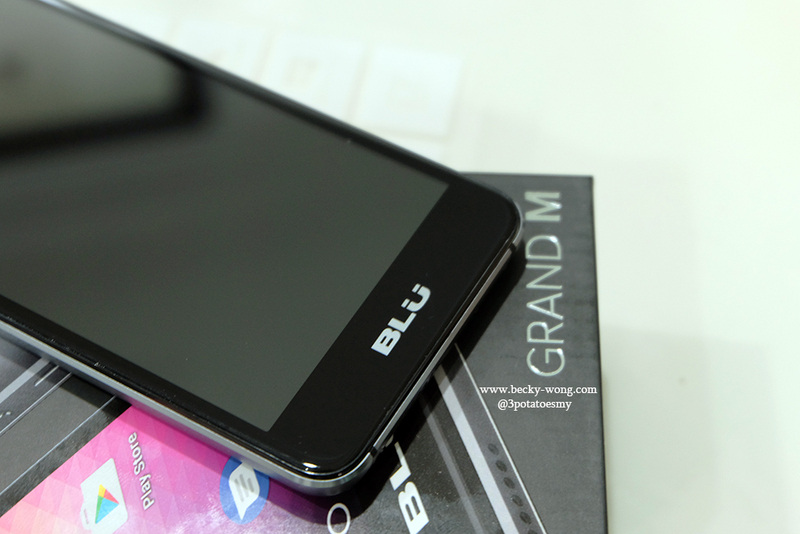 We were introduced to various models of BLU smartphone during the event. 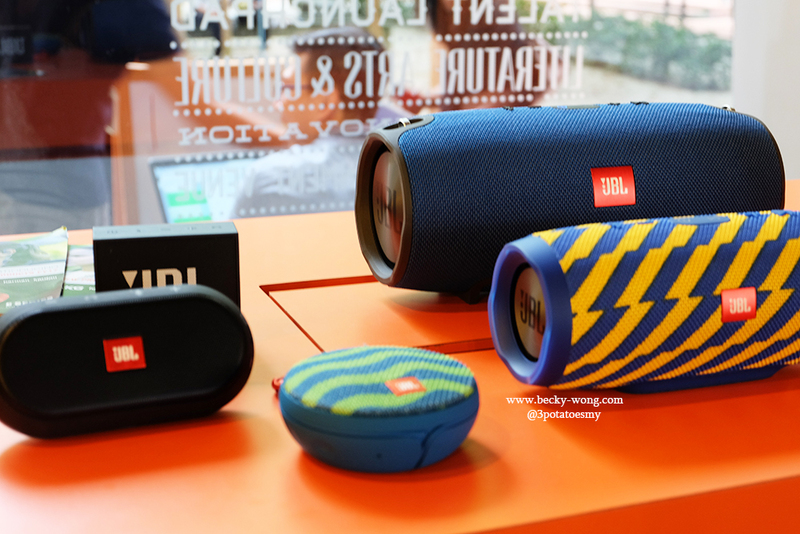 From entry-level to flagship models, there are a total of 10 models for you to choose from. 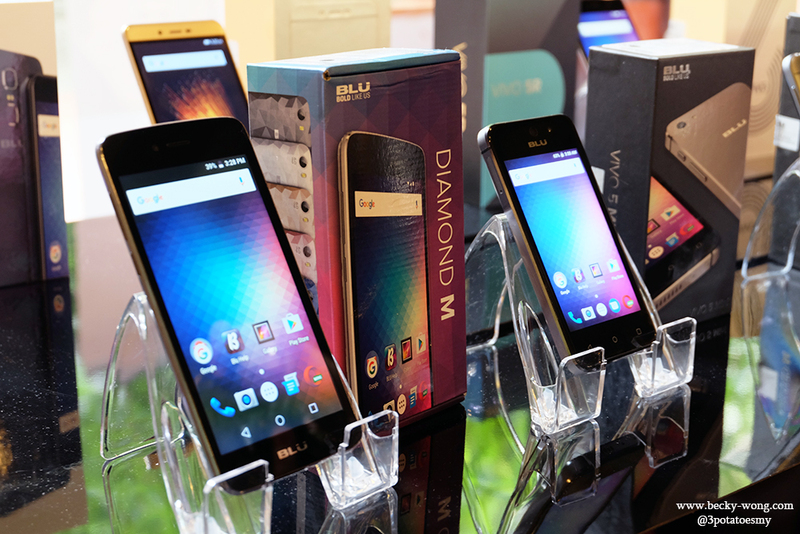 During the event, we were introduced to a few models from BLU and their functions. 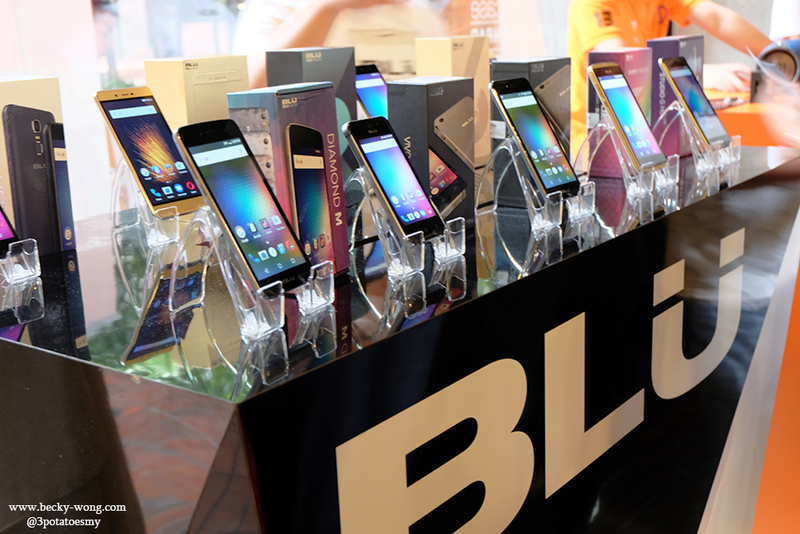 Unlike many brands, when it comes to warranty, all BLU smartphones come with a 2-year warranty, where they are giving a 1-to-1 exchange during the first year! 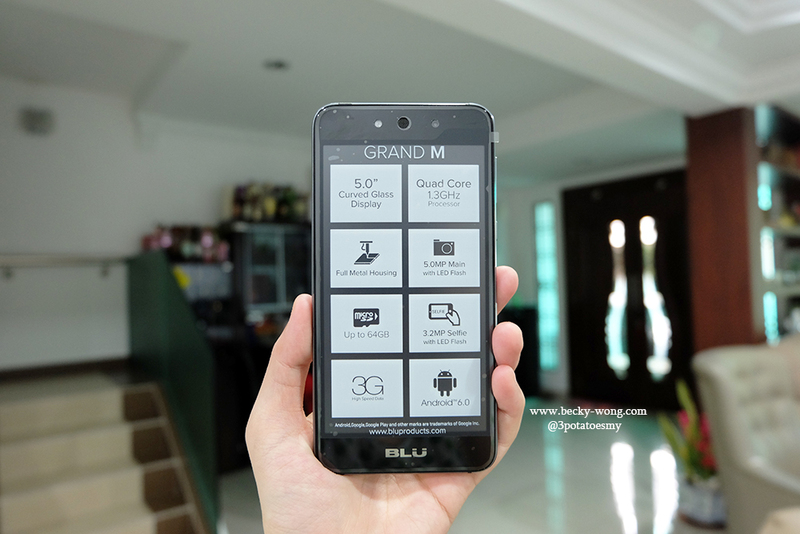 Unboxing my BLU Grand M. The size of the phone fits comfortably in my hand, and the phone is pretty light-weighted. All phones come with a phone cover and 2 years warranty! The phone cover is really a smart move. Whenever I bought a new phone, the first thing I'll do is to find a phone cover to protect it. Now with BLU, I no longer need to do so. Am a very exciting first-time Android user! 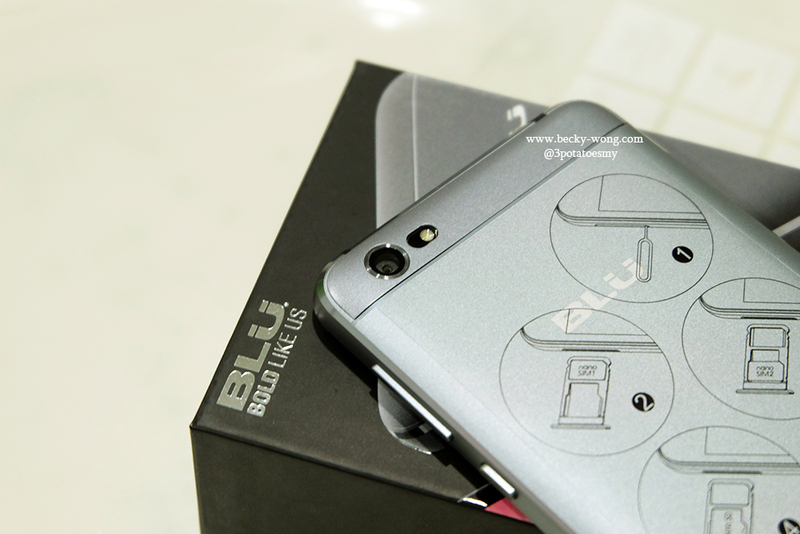 The Main Camera comes with 5MP with flash, while the Front Camera has 2.3MP with flash. 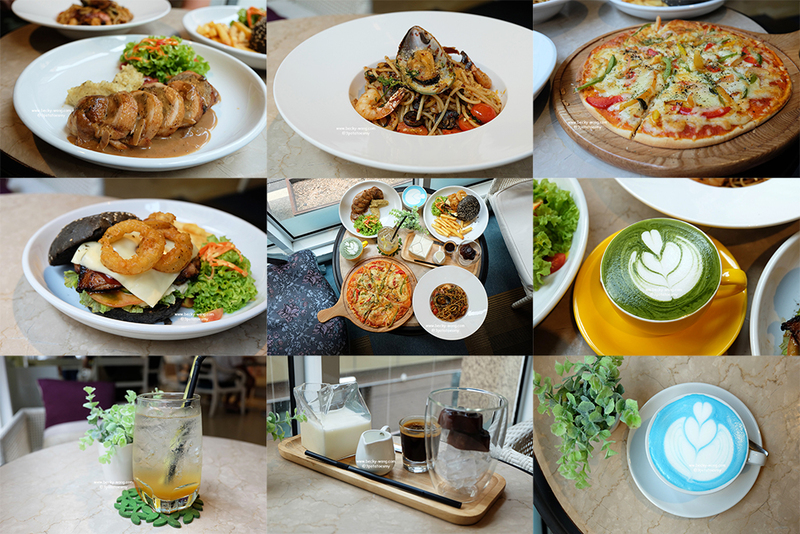 I tried using the main camera to capture some photos, and the quality of the photos as ok, considering the price of the phone. The other thing I like about this phone is the matte finishing of the back cover. 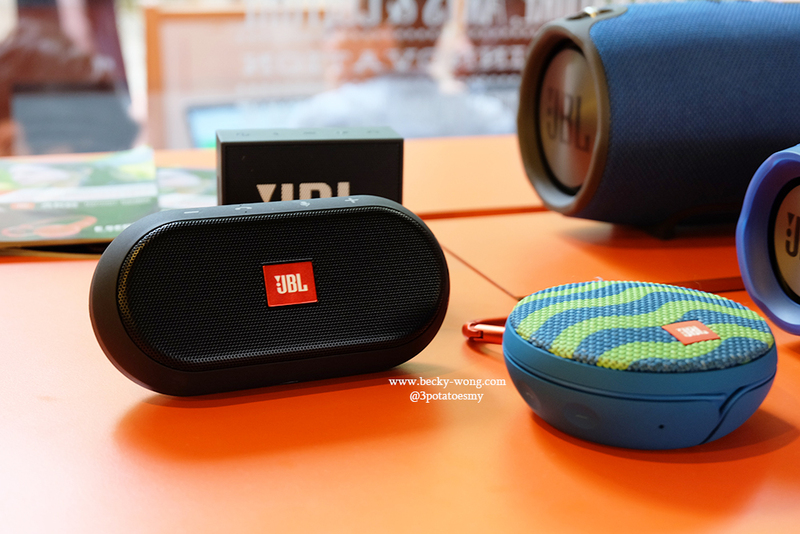 Some of the JBL products were being showcased during the event too. 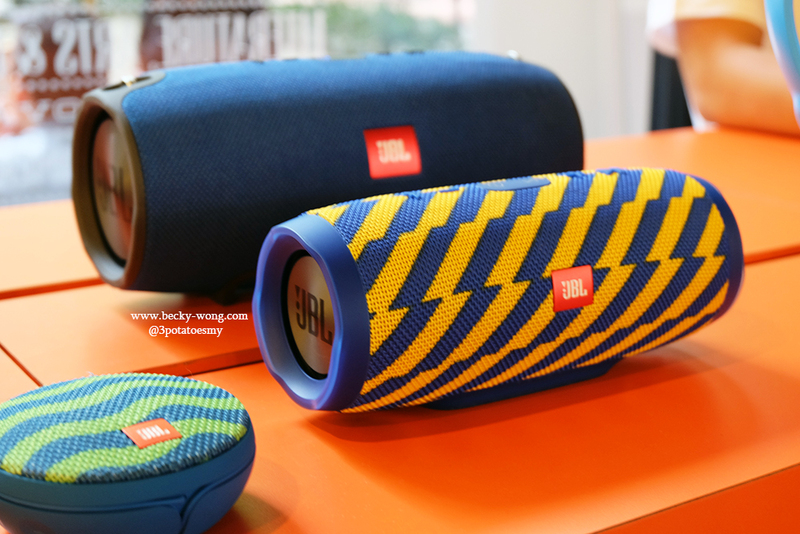 The promotion is valid while stocks last on a first come first serve basis. 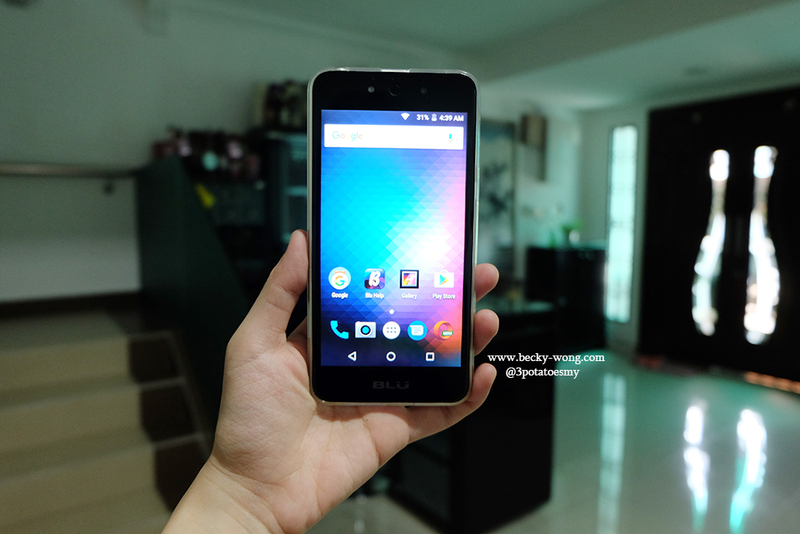 To know more about the deal, check out www.lazada.com.my/blu-official-store.